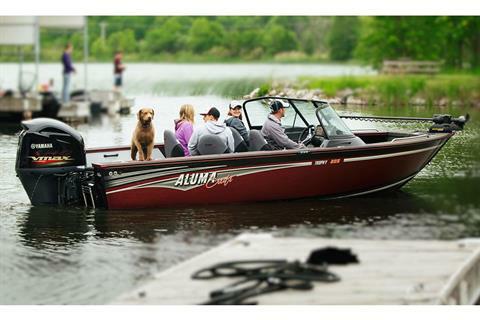 2018 Alumacraft Trophy 205 with Honda 200hp and EZ Loader Trailer. 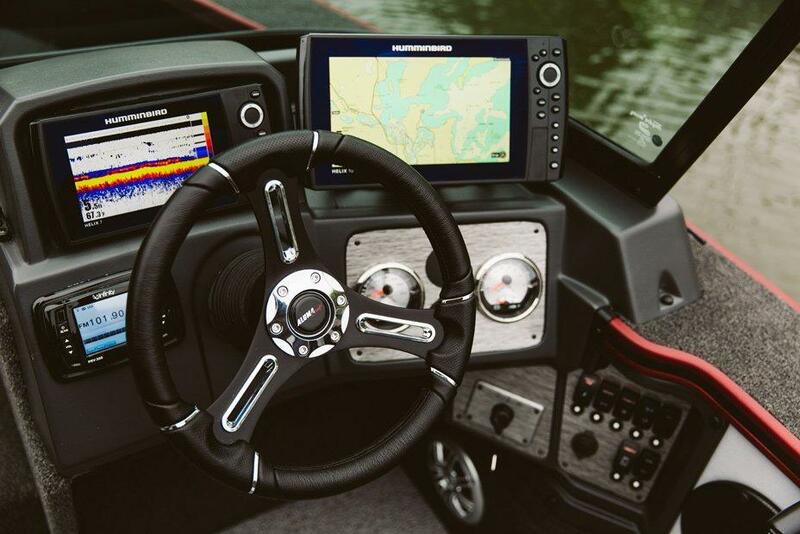 Take command and others will take notice. 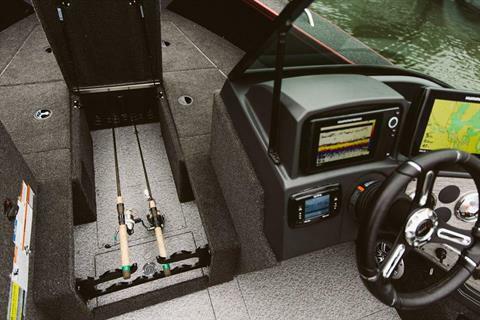 The largest build of our signature boats provides you with a level of power that goes beyond the competition’s capabilities. 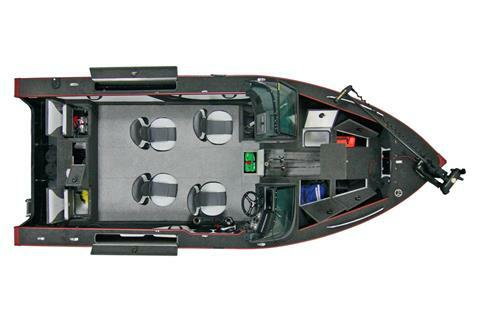 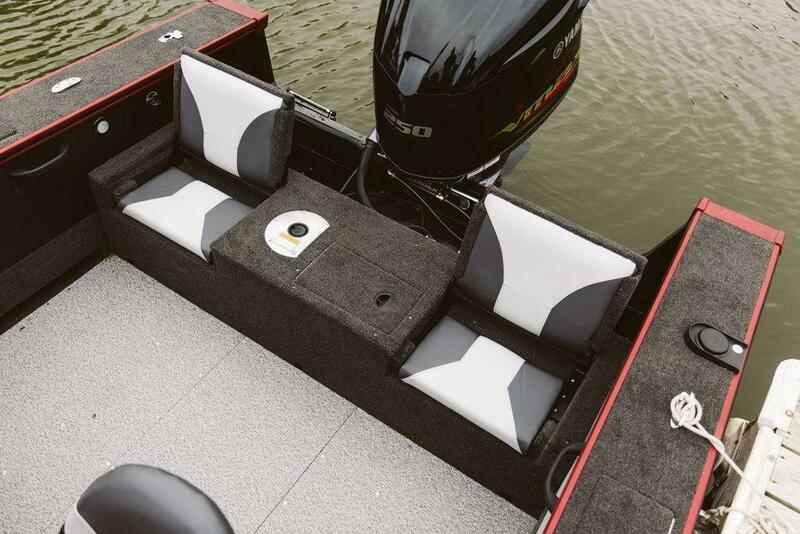 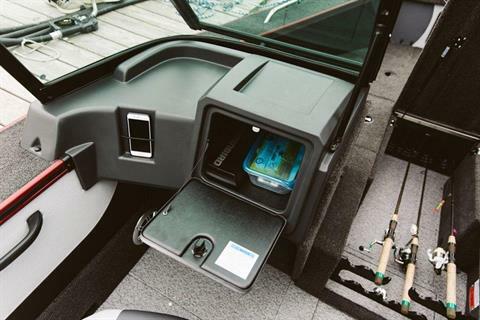 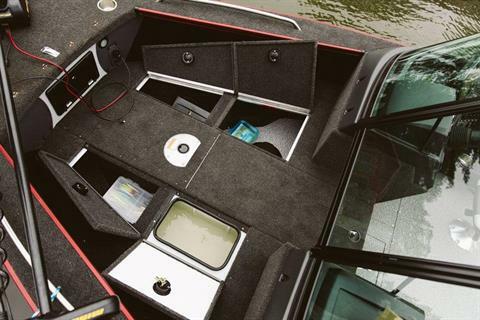 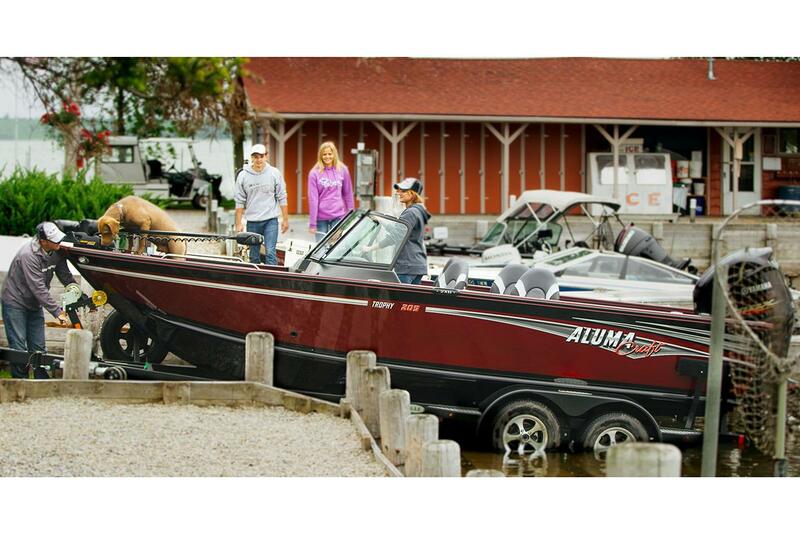 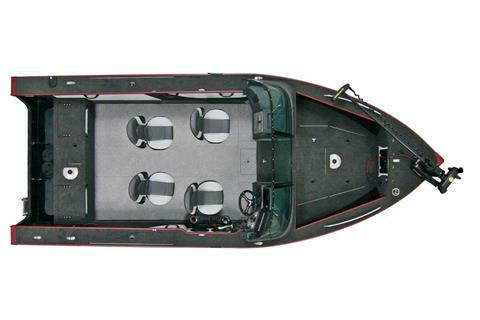 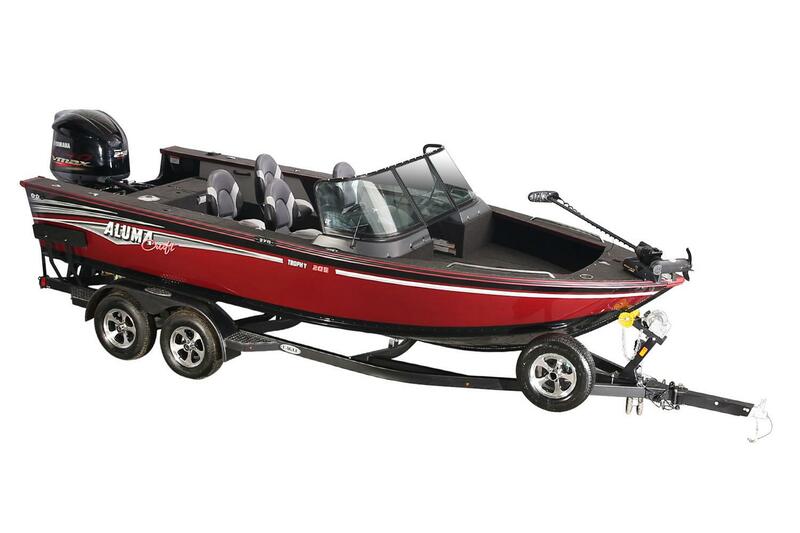 Built to exceed expectations, the Trophy 205 features spacious storage for whatever gear you’re hauling, top-of-the-line livewell technology, adjustable seating and Aluma-Trac Gunnels. This boat is made for the doers; the go-getters; the winners. 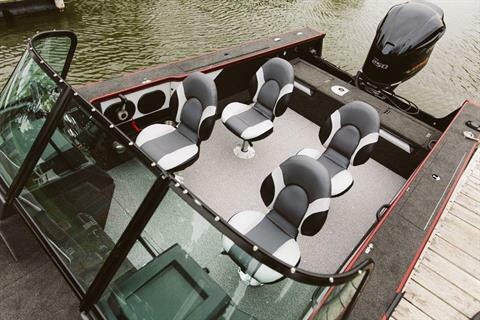 It’s made for you.